PCBA members are invited to submit their favorite honey recipes to share on our website. Please email submissions to webmaster@pcbeekeepers.org. Mix and gently heat in small sauce pan over very low heat to thicken (about 30 min). Cool and keep in the refrigerator. Blend. Store in refrigerator. Some people have called this Russian Dressing. Slowly add syrup while continuing to beat. 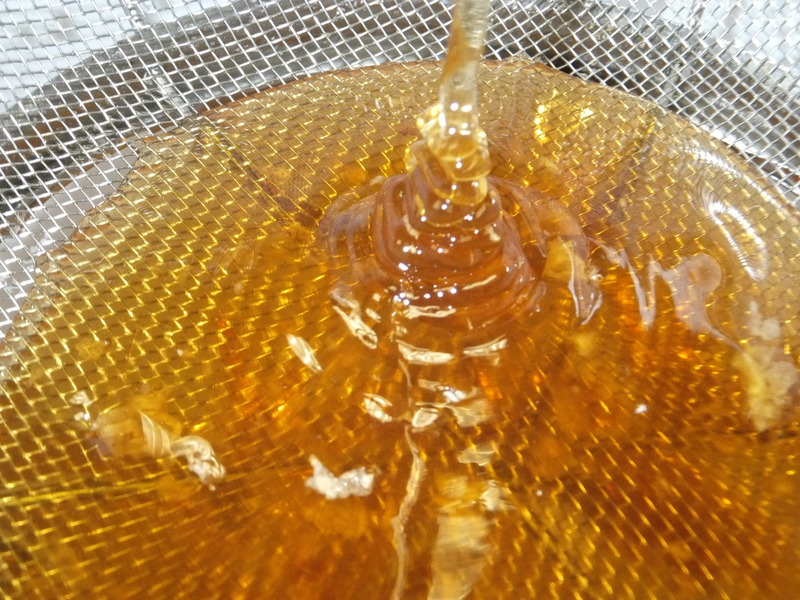 Continue beating until the mixture is no longer shiney. Do not under beat. Drop by teaspoons onto parchment paper (or wax paper). Combine pineapple juice, soy sauce, garlic, ginger , honey, and corn starch and pour over chicken in slow cooker. Set on low and cook 4-6 hours. One half hour before serving, add the pineapple, water chestnuts and veggies. Serve over quinoa, or rice. Top with sliced almonds or pecans. Place radishes and walnuts in a serving bowl. Whisk oil, lemon juice, and honey in a small bowl until combined; drizzle over radish slices and toss to coat. Sprinkle with course salt. Gently fold salt and mint into salad.